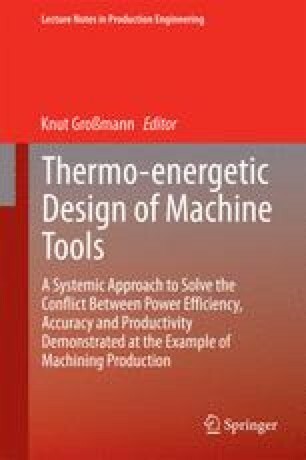 Thermal models of machine tools contain parameters that represent machine-specific and time-variable properties. In the design process, these parameters cannot be estimated with sufficient accuracy. Thus, they have to be adjusted by measurements. At present, substantial time, effort and expensive measurement equipment are required for adjustment, as well as in-depth expertise. Consequently, the goal is to develop cost efficient methods for rapid and comprehensive adjustment. This is to be achieved using a systematic strategy for the support and automation of adjustment processes. The strategy is demonstrated based on a thermal model of a bearing assembly.